Thanks for Stopping by to say hiii. 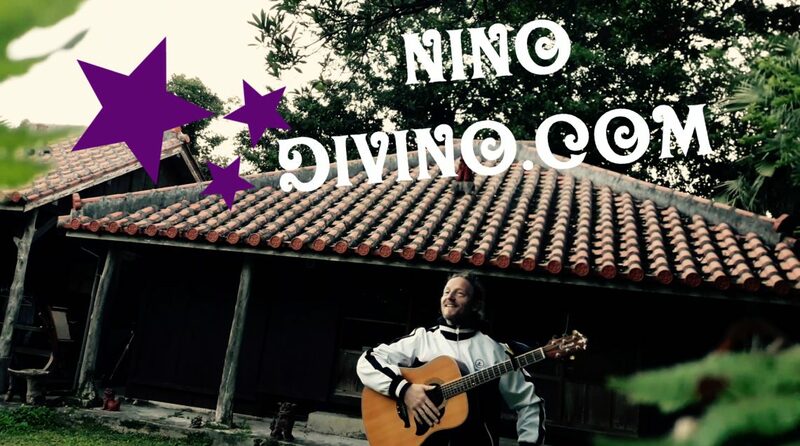 Here is a short Video I made just Yesterday, outside our Traditional Wooden House in the Heart of Okinawa. 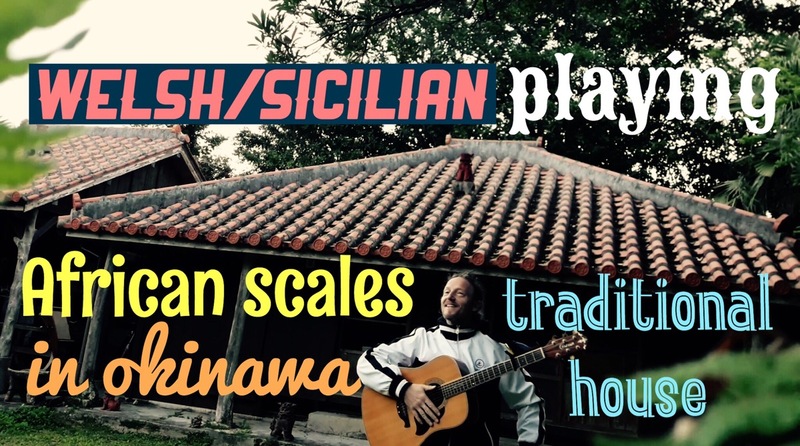 It was 06:45 am and this Welsh/Sicilian Man, decided to play his take on some African scales, while Living in Okinawa. I Loves to mix things up a bit hah. Ok, so without further ado, please enjoy the high vibes I channel to you, with a super unexpected bonus twist, meaning you must watch the whole thing to appreciate this unique event. Next YOU Will Not Believe My 6 Month Adventure in The Wild Jungles Of Panama!